Dye sublimation ink is an essential consumable for sublimation printing. Knowing how to store it properly is vital if you want it to last longer and reduce overheads. 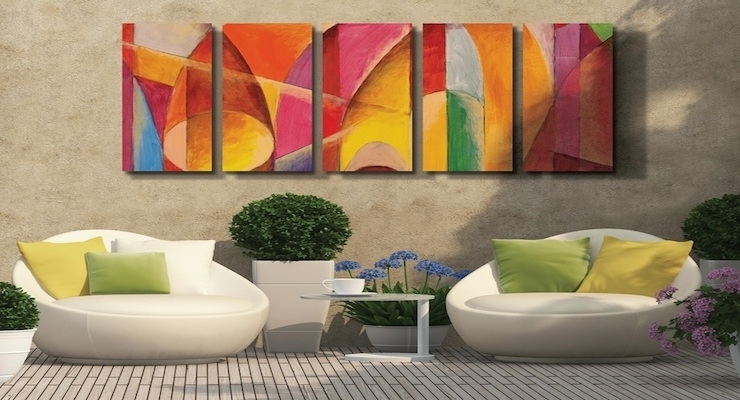 Furthermore, proper storage of dye sublimation ink also ensures that the product doesn’t lose its properties during storage, which can otherwise affect the print quality. Most dye sublimation inks are water based. As such, if you store them in sunlight, the heat can cause the water to evaporate, making the ink more viscous. Using thick sublimation inks can damage your printer head nozzles, while the print quality is also likely to get affected. Moreover, UV energies carried by sunlight can also cause chemical decomposition of the ink material. This can cause ink to fade in color, and you’ll have to get your stock replaced prematurely. It’s strongly advised that you keep sublimation inks in air tight containers. If exposed to air, dye sublimation ink can dry, which can make them inappropriate for use. Furthermore, believe it or not, but exposure to air can also cause certain bacteria to grow in your dye sublimation ink. These bacteria can naturally degrade the ink material. It’s a good idea to retain original packaging and using it when storing your dye sublimation ink, but if you have mistakenly discarded it, you can store the ink in air tight plastic bottles. These bottles are easily available at local stores. 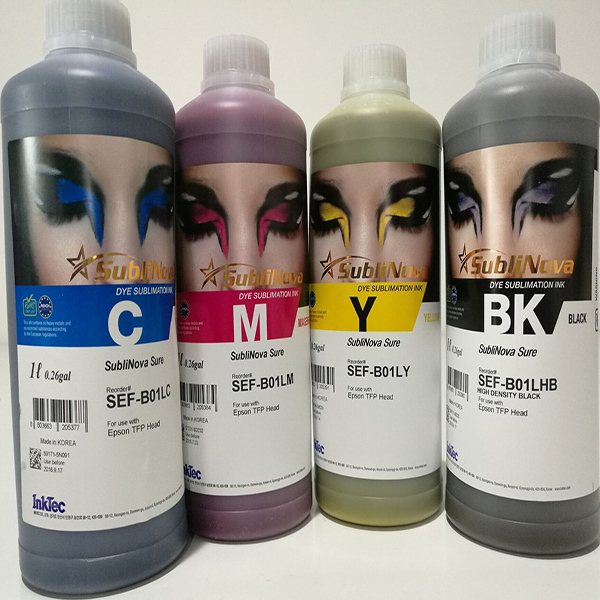 xOften to save space, some people mix old sublimation ink (of course, of same color) with a new batch and store them in the same bottle. This practice must be avoided. Firstly because, the old ink may be nearing its expiration date and as such mixing it with a new ink batch can reduce the product’s shelf life. Secondly, if an old batch is contaminated with air bubbles or bacteria, mixing it with the new batch of ink can also contaminate the other product. Exercise proper storage of dye sublimation ink – it would allow you to use them for longer, while maintaining high quality prints.